Feature Finder Floats, Bait Launcher / Sling, Marker Floats, Korda Krusha & Boilie Kutter, Spods, Spoons and Scorpion Throwing Sticks. As soon as the Henkor Bait Rocket makes contact with the water it opens up in the front to eject all the bait on the inside. 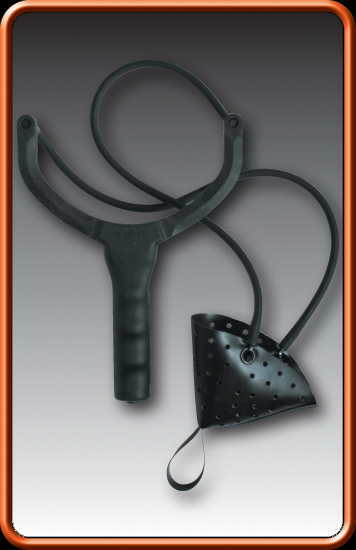 Designed for use during distance casting. Soft Cleaner - A specially developed cleaner, that removes microscopic particles of dirt and other unwanted substances from the braided line. Soft Protector - A gel-fluid that suits the braid fibres perfectly. 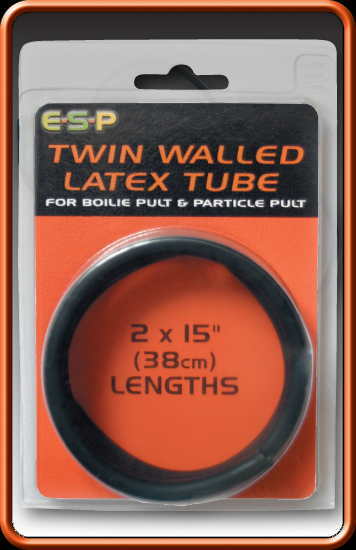 It surrounds the line with a protective coating against harming substances. Additional UVA and UVB blockers prolong the life of your line. Capable of storing a wide selection of Spods and Marker Floats. 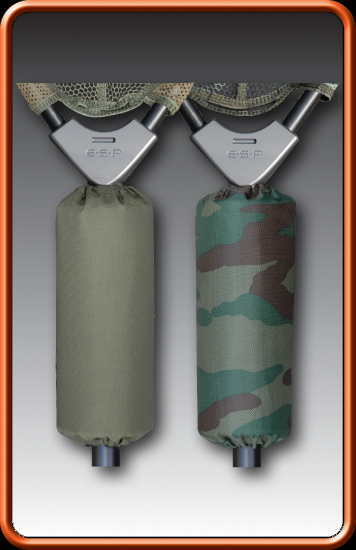 Carry case featuring a rigid tube liner designed to provide maximum protection, it incorporates a zip open top and is capable of storing a wide selection of Spods and Marker Floats whilst in transit. Foam grip handle gives a better grip Manufactured from tough, water resistant material. The Casting Finger Glove is easy to use, fits all sizes, fits left or right hands and can be put on with only one hand. 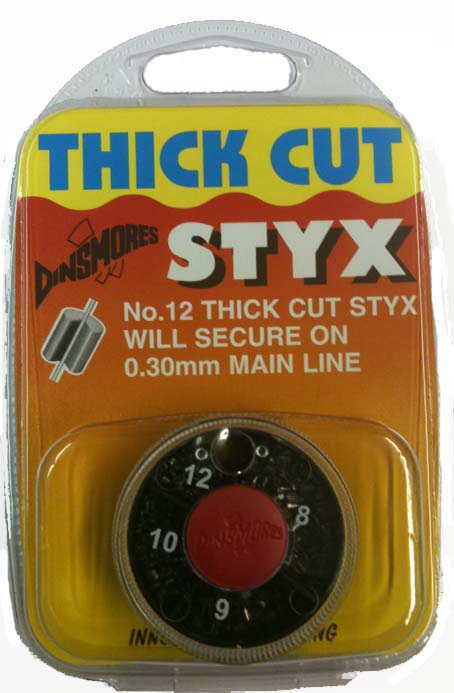 A must have when using braided fishing lines. These new Marker Darts are designed to bridge the size and range gap between the original ESP Mini Markers and Sonar Marker floats. Their blow moulded bodies are more buoyant than balsa, are much tougher and not prone to damage. 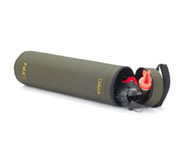 This extra large pouch caty holds up to sixty 14mm boilies and delivers them with surprising accuracy. Designed for short to medium range work, a full pouch of bait can weigh up to 3 1/2 oz (100g) which means a whole kilo of boilies can be introduced in a mater of minutes. 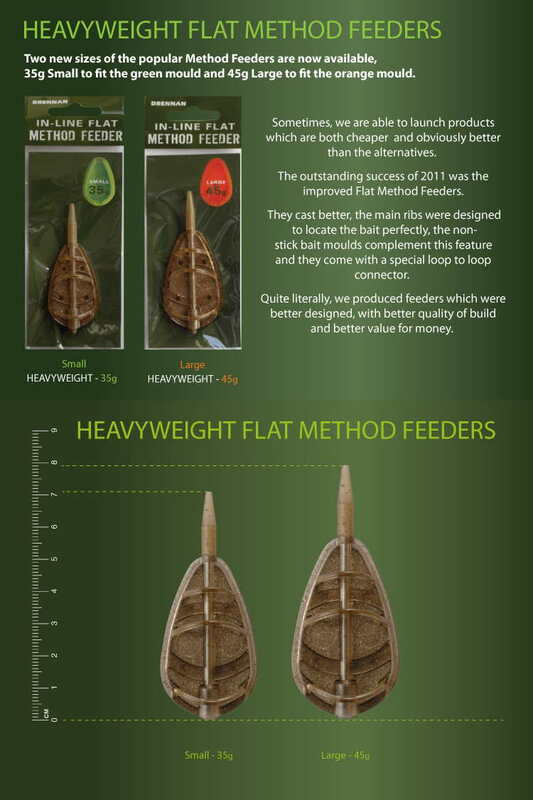 Accuracy and smooth delivery of bait is achieved using optimum lengths of natural latex which has a unique elasticity and power. Designed to deliver large quantities of particle baits quickly and efficiently. Unlike boilies, particle baits can be difficult to catapult any distances beyond about 15 to 20 metres. 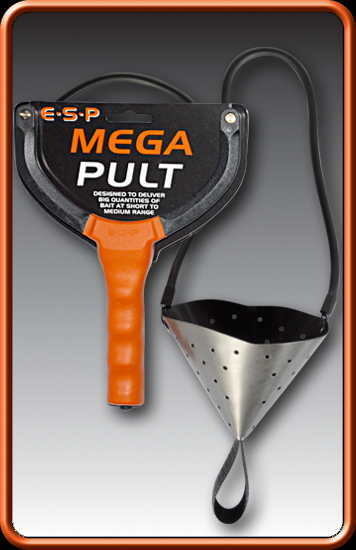 This E-S-P Particle pult is designed to maximize distance and minimize spread with a range of popular baits including pellets, sweetcorn, tigernuts and hemp. Supplied with 3 coloured interchangeable flights to suit different light conditions. Designed to locate precise little features and small hotspots with pinpoint accuracy. 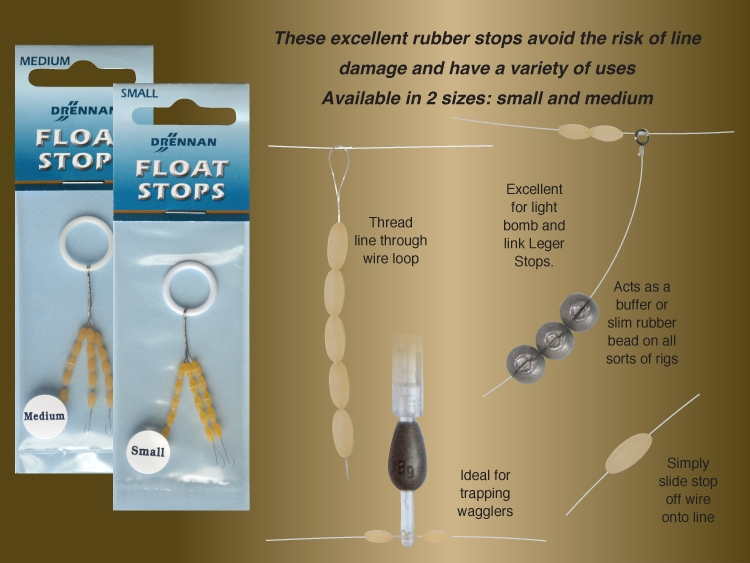 They are effective at middle distance and absolutely perfect for all close range and margin work where they can be cast quietly and discreetly reducing the chance of disturbing any Carp already in the swim. 2 x 15cm (38cm) lengths. 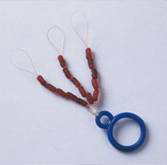 Short or over-powered catapult elastics accelerate the bait load too fast and increase spread significantly. These extra long lengths provide a long, slow, powerful acceleration for maximum distance and minimum spread. Can be shortened to suit your needs. Natural latex has a unique power and elasticity but has a limited lifespan and should be replaced regularly. 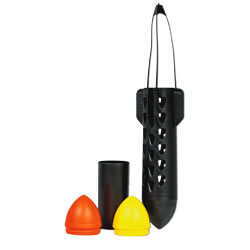 Removable parallel bore insert ejects boilies EVERY time. 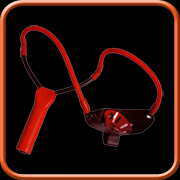 3 nose cones supplied in red, yellow, black. Semi stiff harness so spod skips over water to aid recovery. Harness locks into place and has an injection-moulded swivel to eliminate twisting. 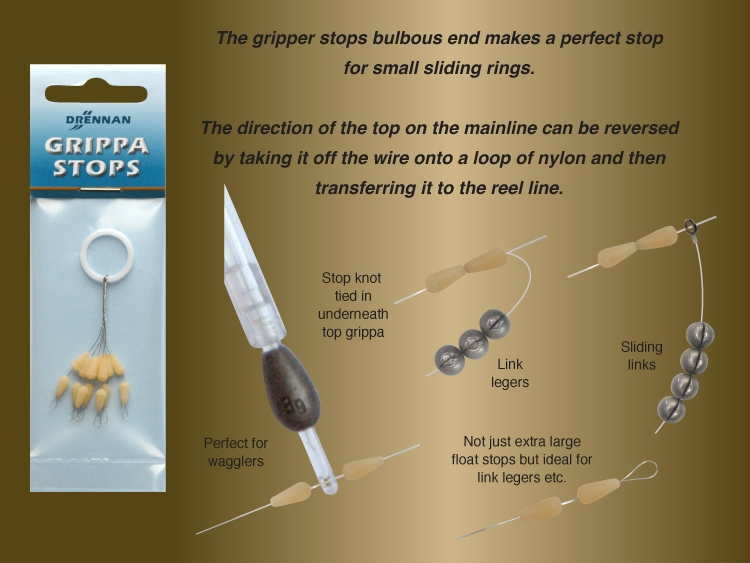 Perfect for use with Baiting Spoons or landing nets. 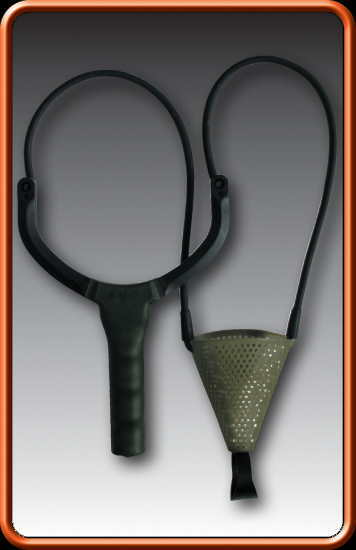 Features a heavy duty 130cm 1 piece abbreviated handle with twin black foam grips for comfortable use. 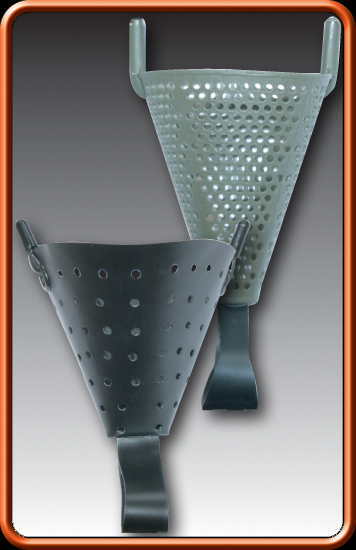 The first commercially available spod, Gardner's Bait Rocket remains identical to its original form, testament to the design's long standing success. Click here for more information on this product and to learn about spodding.